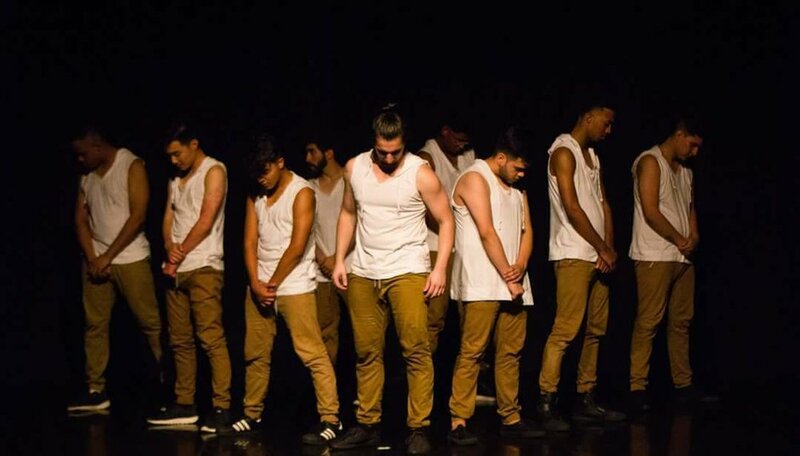 Men of RACE is RACE Dance Company's male group, primarily focusing in mainstream and old school hip hop and break dancing. 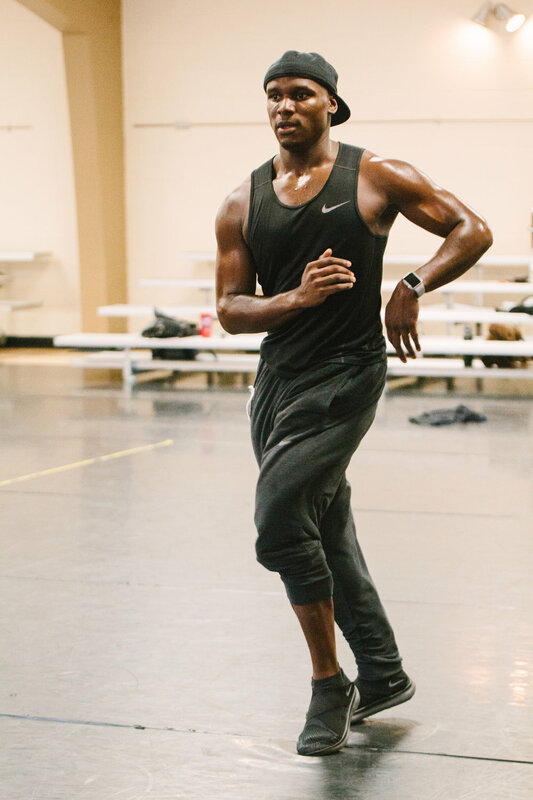 Although their focus is hip hop, the Men of RACE train in contemporary, jazz, ballet and tap with the rest of RACE Dance Company. The Men of RACE is directed by John Ariete and Brandon Graves. Jesus Martinez has been with Race Dance Company going on 5 seasons. He started in Jr Race, now known as Teen Race, and came back after to auction for Men of Race. Jesus teaches Breakdance at Everything Goes Dance studio. He has taught there going on 3 years. Jesus is a experienced performer, from doing shows with Race, the Pollard Theatre Company, and with Everything Goes. He has also choreographed for different shows, commercials and even won an award this year. Overall Jesus loves dancing with Race and the message Race conveys. Chris Shepard is a fifth year member of the Men of RACE company. He studies Dance Performance at the University of Central Oklahoma. 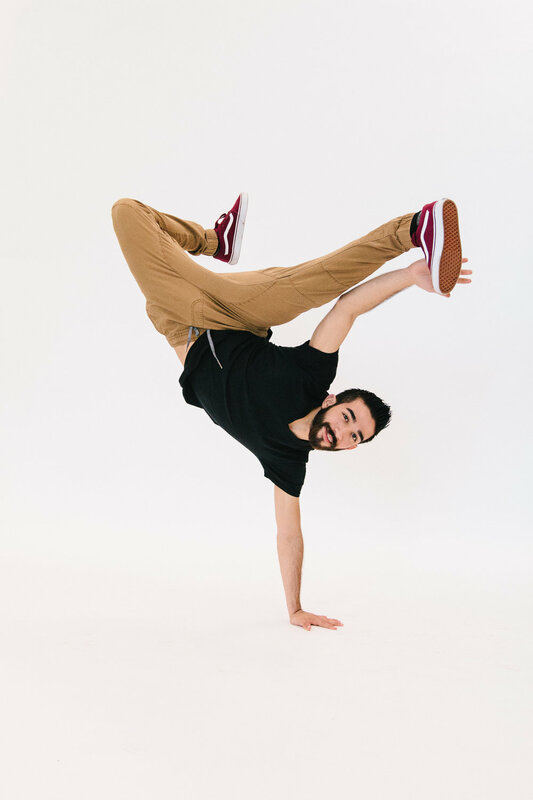 While he is not in school, he teaches Hip Hop at Movement Innovations Dance Studio, Gravity Dance studio, Dance Unlimited and performs around the metro area. Chris trains in all aspects of the arts including acting and singing. He has performed with Rhythmically Speaking for over sixteen years and also has worked on stage with the Pollard Theatre. He cherishes being in the company to not only train with his “brothers of race” but also show others around them in his community that you have the chance to succeed as long as you are willing to put in the work to get there. Jeremiah Lee Walton has been member of Men of Race for 6 years. He is also in his fourth year teaching at the Metropolitan School of Dance. 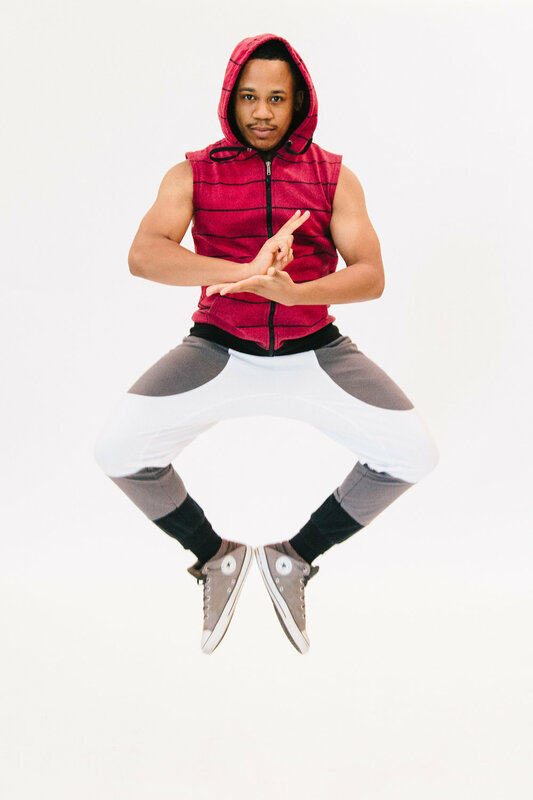 Jeremiah started dancing at 11 years old and teaches at public schools, zumba classes, and dance studios. He trained in ballet, modern, jazz, and contemporary dance, but attributes hip-hop as his first love. 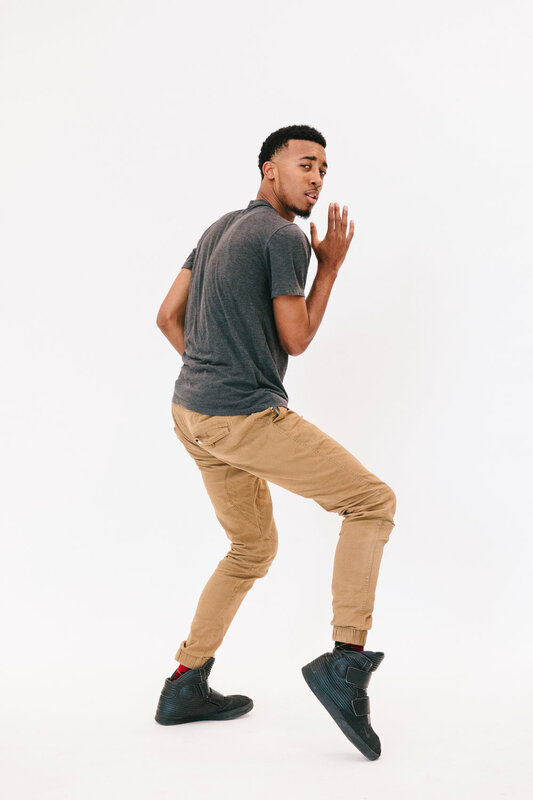 Jeremiah has also trained under many well known choreographers such as Brian Puspos, Jaja Vankova, Derrick Caldwell, Wilberto De'Jarnetti, and many more. 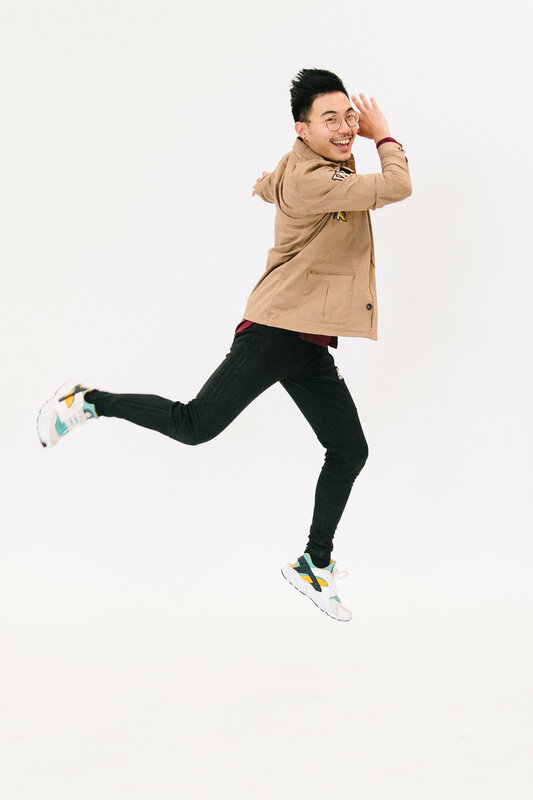 Jeremiah loves performing and choreography equally and searches for music that makes him want to move! Eric Ding comes from San Francisco, California. His style is very West Coast, rooted in community hip hop. He has been dancing for 12 years now, since the age of 12. His training started off with breakdancing and hip hop fundamentals, but soon he found his home with hip hop choreography. While attending Cornell University, he was the president of BreakFree Hip Hop, the biggest dance company at the university. His interpretation of music is a mixture of lyrics and the instrumental beats in the song. He teaches at RACE The SPACE as well as at the Modern Dance Arts studio in Norman, Oklahoma. 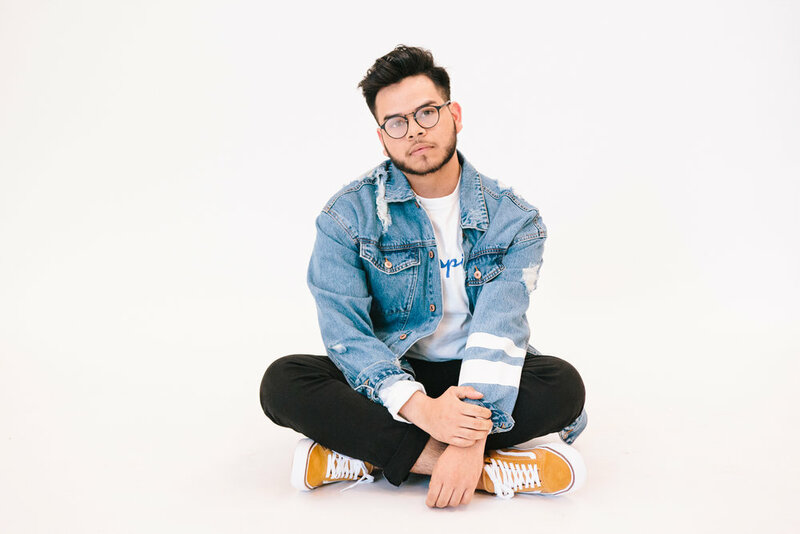 Gerardo Avalos has been dancing for seven years, four of those years as captain of an overall champion competitive dance studio. From being a background dancer for Zakki Hill, a local singer, to performing in musicals and short films. He has been a coach and a first place choreographer for a competitive dance studio for two years. 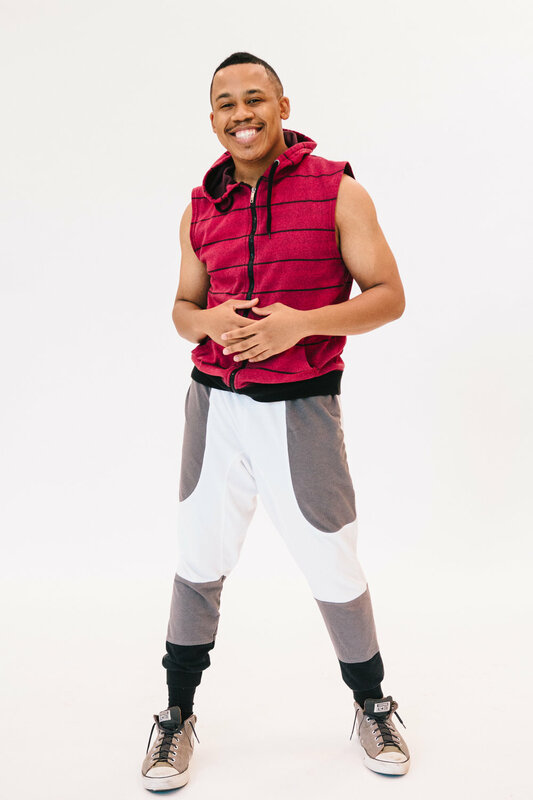 Gerardo became a member of Teen RACE in 2015 and is now in his second year as a Performing Apprentice with Men of RACE. 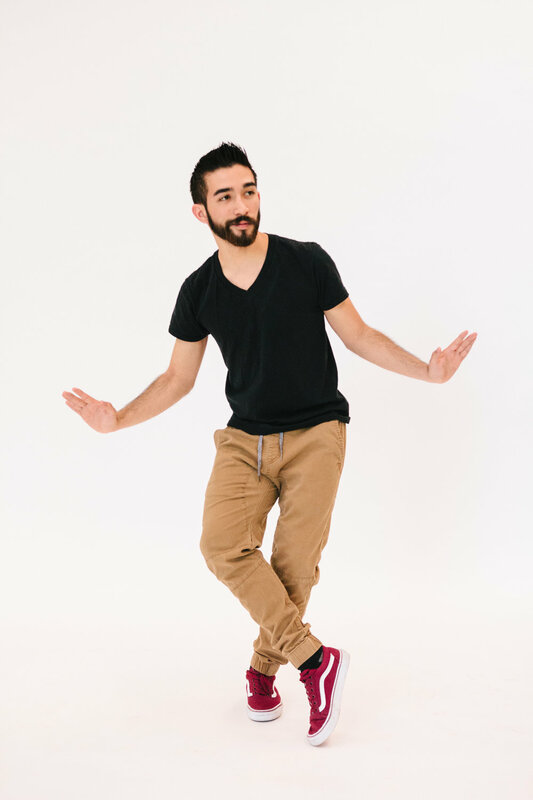 Gerardo has been prolifically trained in all styles of dance, but has been showcasing most of his skill in hip-hop. He is looking forward to many more years as a member of Men of RACE.